Working in partnership with key health and social care professionals in the community is the cornerstone to our approach in both our housing and care services for the older people. With 50 years of experience and as a not-for-profit organisation, we have listened to and acted upon the changing needs of the sector. Anchor has a clear understanding of the challenges faced by health and care professionals today and recognise that we need to offer a timely, individually focussed service that gives value for money at all times. We are continually working with our partner agencies to ensure that what we offer is right for the changing needs of the client base and we continue to deliver clear, measurable results to our partners' KPIs. Find out more about how Anchor works with partners to support them with the following key challenges. Anchor is here to support heath care professionals throughout the year with a range of services to tackle winter's specific challenges. 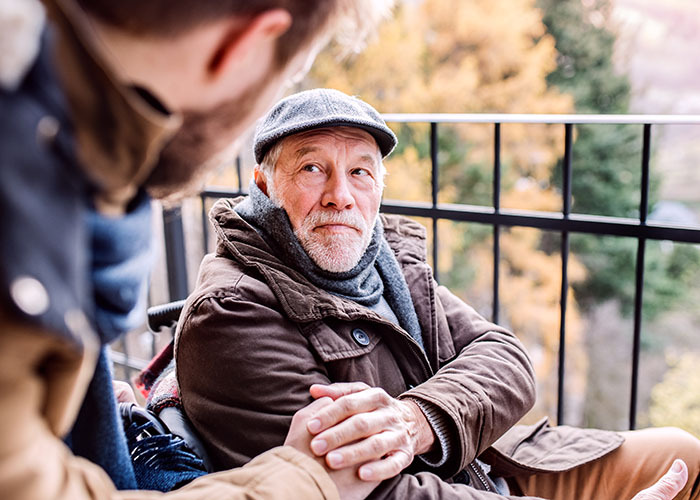 We understand that demand for care can increase in the colder weather, so offer fast and flexible assessments for people in a hospital setting to speed up the hospital discharge process. 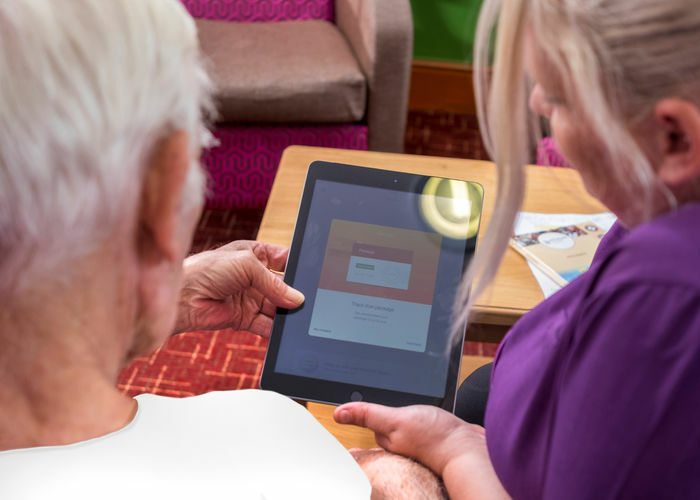 Anchor Hanover's Tea & Technology project in partnership with Aviva aims to tackle the array of barriers that older people can face when using the internet and help highlight the benefits of getting online. Anchor has an excellent track record in dementia care. 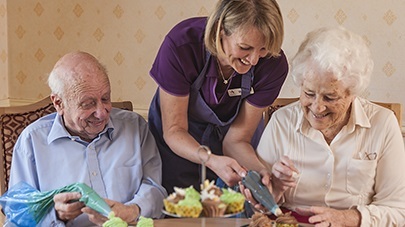 Find out more about our approach and care in our dementia care homes. At Anchor our passion is giving older people a choice of great places and ways to live. 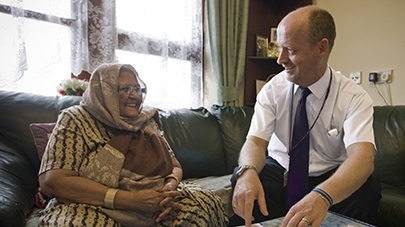 Find out about the range of services we can provide to the people you support here. At Anchor we work with community and hospital teams to deliver essential preventative services. Find out more. 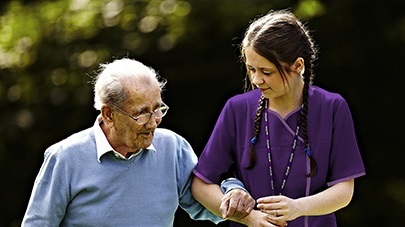 At Anchor we are ideally placed to help support the transfer from hospital to close care or a care home environment. Find out more. Anchor have well established partnerships with a wide range of organisations across the country. We are continually involved in new initiatives that raise standards and shape best-practice in our ever-changing and growing sector.